What is the literature and why is it important? Welcome to Final Chapter. 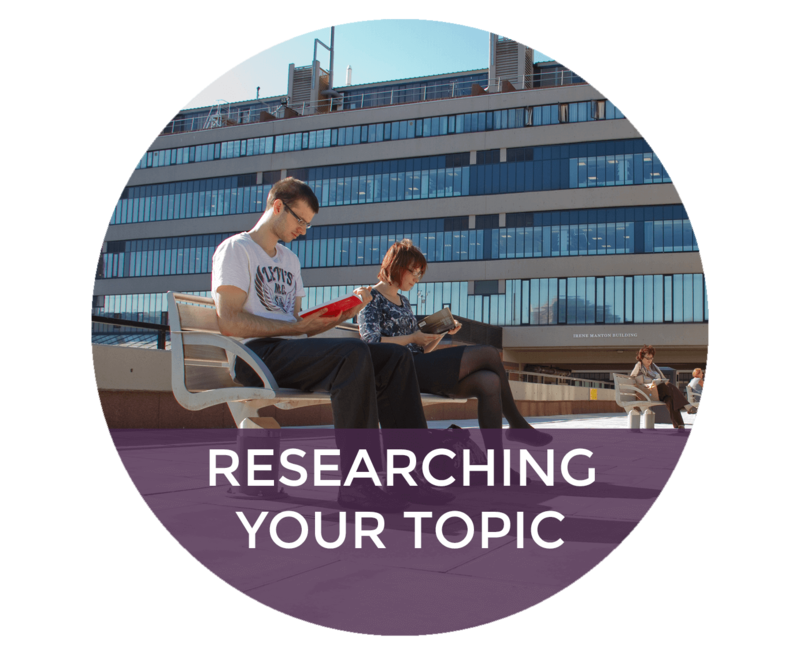 This resource contains useful information for undergraduate and taught postgraduate students working on their research projects. 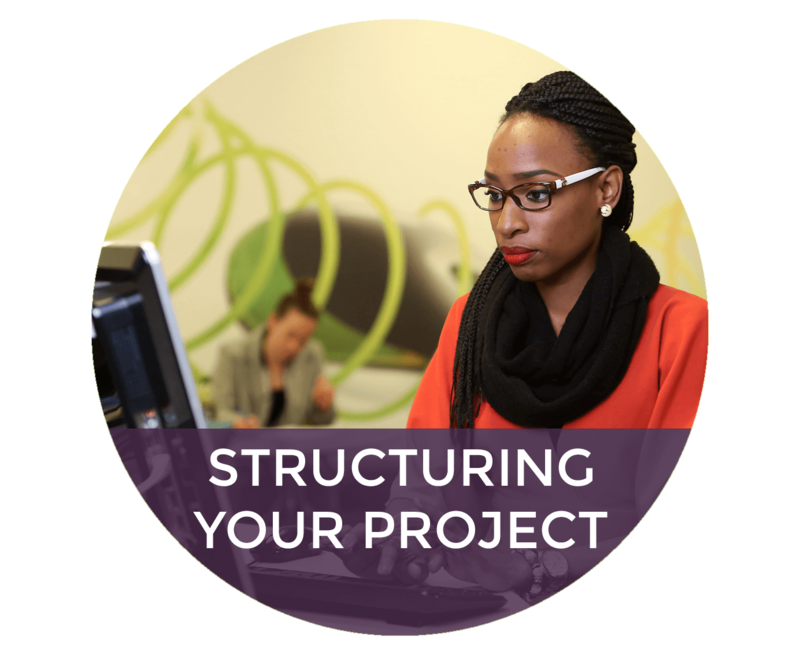 The research project is the culmination of your course, and allows you to focus on an area of interest. This will provide you with research experience and the opportunity to develop your employability skills. 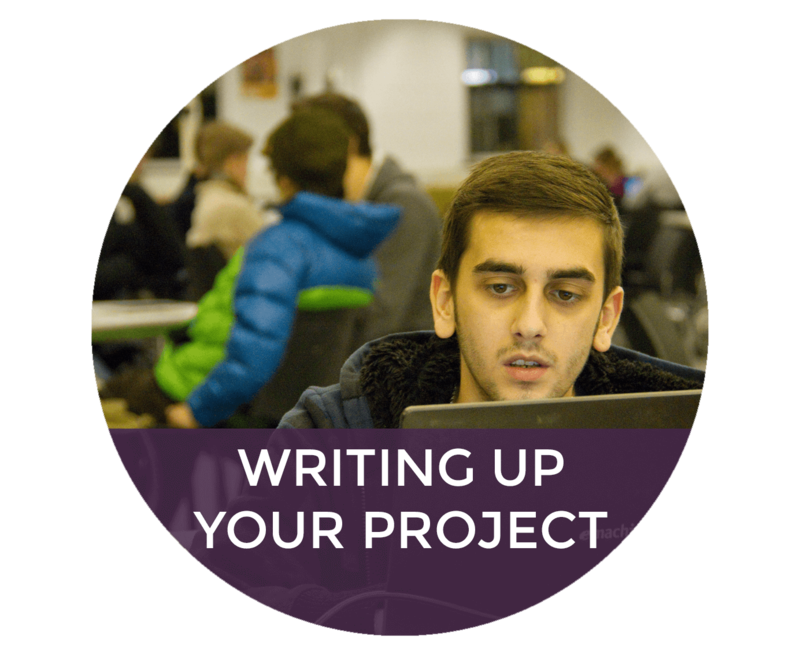 Final Chapter can help throughout the process, from starting off and choosing your topic, to researching, structuring your chapters and writing up. 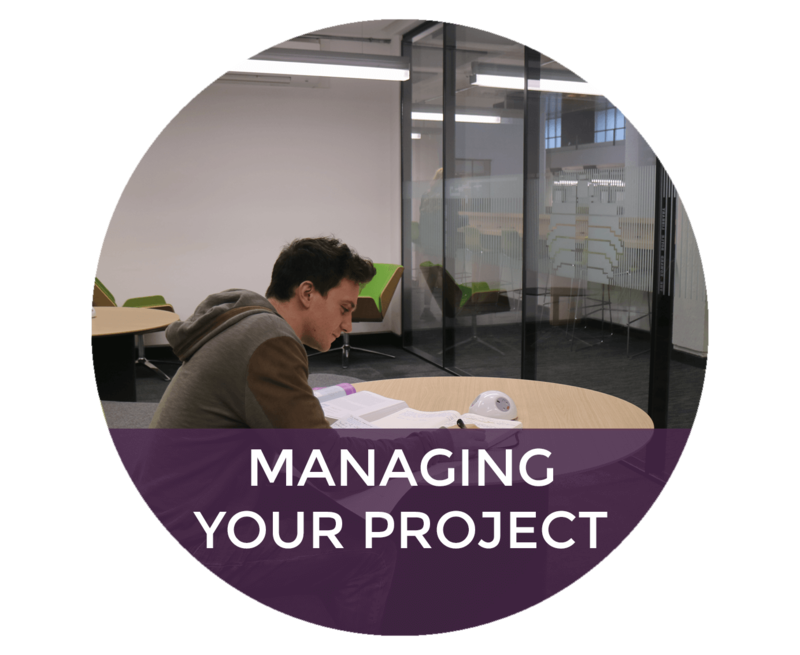 In each section you will find advice and guidance that can be incorporated into different types of project, as well as tips from students and academic staff. You can find a range of complete examples on the Library website. 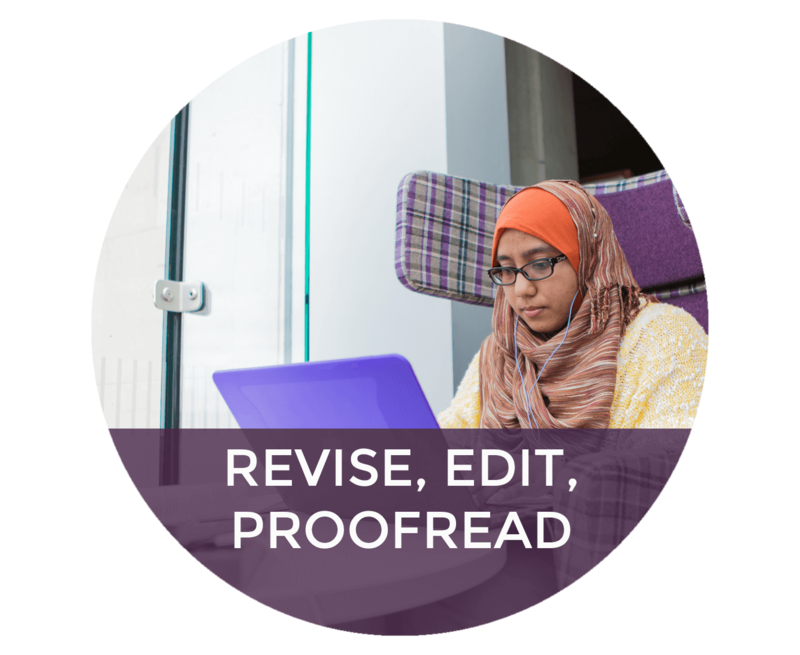 Annotated extracts from these projects are used throughout Final Chapter to highlight good practice. 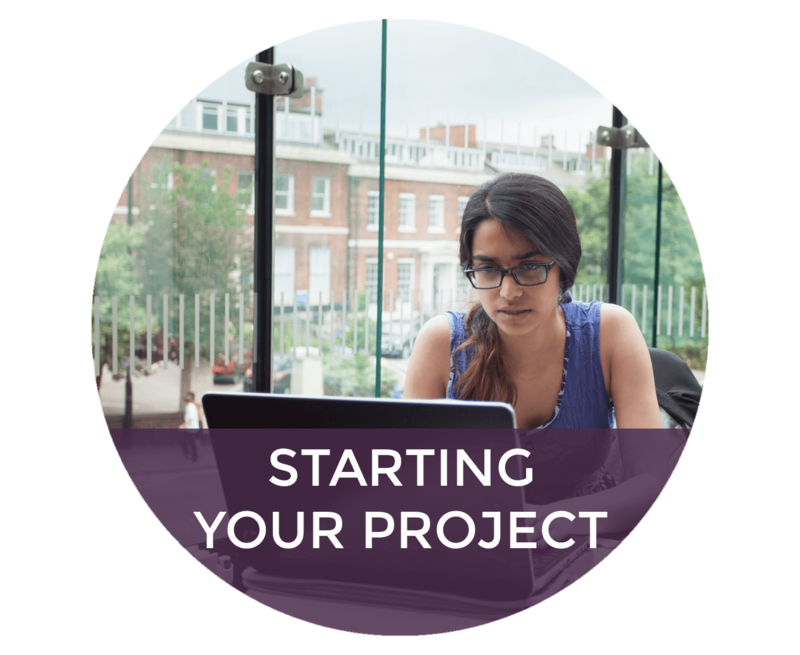 Note that the specific requirements for projects differ between disciplines; always follow the guidelines you have been given by your school, or consult your supervisor if you are unclear.